Tarun Gupta November 3rd, 2012 Press Release no comments. The arrival of Google Panda and Google Penguin has once proved the supremacy of content. It has proved that content is indeed the only ideal way to reach to the top most rankings of search engines. Hence, BrainPulse has decided to come up with its own meticulously devised online content marketing services. The prime objective of our online content marketing services is online branding and search engine ranking. Brainpulse's online content marketing services are divided into three primary stages. When a client comes to us, we start the process of website analysis. In this process we identify the level and quality of content the brand is using to get across its potential customers. 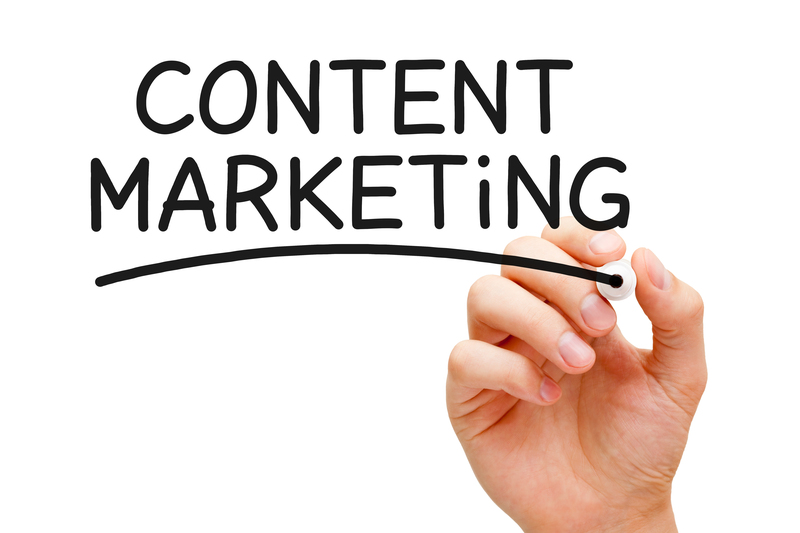 The content is then evaluated and a strategy is formed to come up with a more focused and regular stream of content. Once, the content strategy is designed, our diligent content writers start with the job of creating content. They are expert at creating articles, blogs, press releases, banners etc. After creating content, the content is then published on appropriate networks and publishing sites so that it can reach the correct set of potential customers.